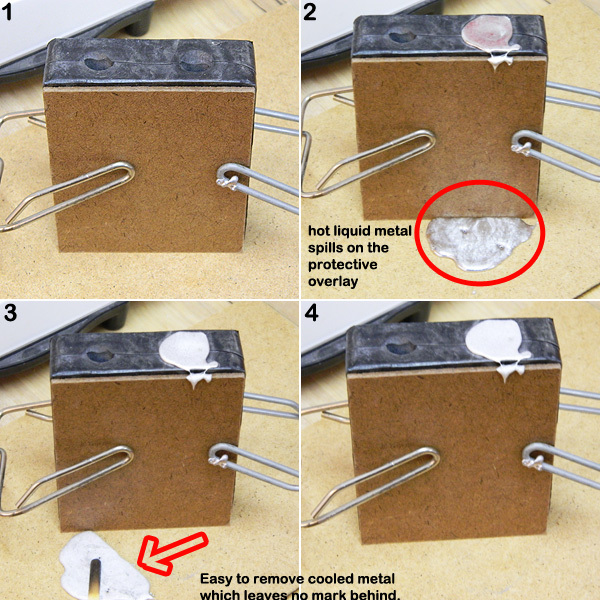 A metal spill proof sheet to save your work tops. This board has an anti-stick surface on one side and an anti-slip opposite side. Length 27.5 cm x width 18 cm x height 3mm. Click the button below to add the PA2072 Casting underlay board to your wish list.